To keep forming highly reputable image of UNEC by practicing the frontiers of knowledge in economics and skills in business education. UNEC Business School is committed to learning and sharing academic knowledge, improving critical thinking, communication and transferable business skills and leadership capabilities of individuals to add value to society. UNEC Business School puts ceaseless efforts to create and disseminate knowledge that is based on the principles of lean management of work force and spirited leadership of people. 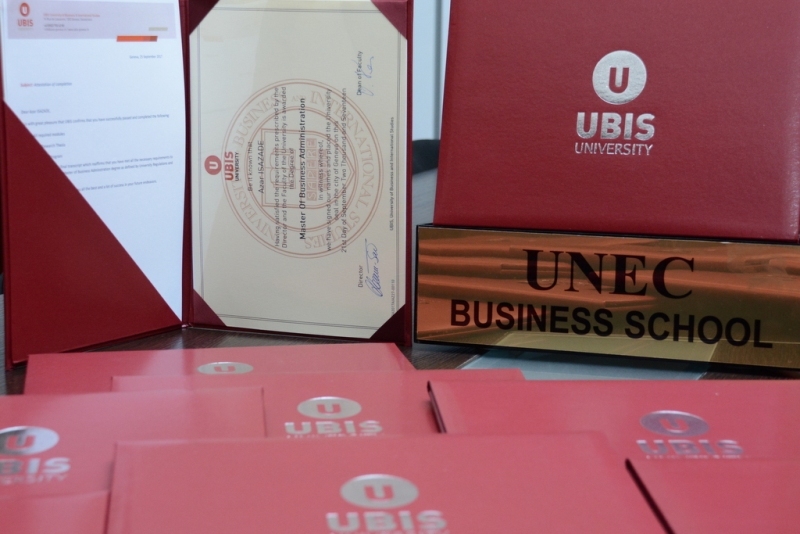 UNEC Business School achieves its mission by creating and running both, fundamental and interdisciplinary specializations through teaching applied knowledge, publishing and sharing research of long-term academic, private and public value. Vision – To be recognized as the region’s one of the most professional and impactful business schools, where systemic knowledge, strategic skills and diversity will nourish natural leaders to become successful role models in their business and society. Graduate students are developed professionally and personally. The MBA program was created in 2001 through an academic agreement on “the training of faculty, staff, and the preparation of magistrates in business administration and management” between Azerbaijan State University of Economics and Moscow State University of Economics, Statistics and Informatics. During 2001-2014 the MBA (Master of Bussines of Administration) program run as a structure in the Center of Master’s Preparation. In 2014 the MBA Department was created and the MBA Program of the Center of Master’s Preparation was transferred into the MBA department and has been continuing as a new structure. 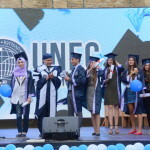 The program aims at improving leadership qualities of specialists with graduate degrees, teaches systematic knowledge, ability and competence in management skills, provides continuous improvement of specialization, analysis of modern business information, analytical thinking and decision making skills, and helps graduates to prepare for top decision making positions in various corporations and institutions. Majority of the lecturers are graduates and PhDs from high class universities with rigorous education programs in USA, UK, Canada, Germany, France and Turkey. The MBA department has around 100 full-time faculty members 50% of which with foreign PhD, doctoral and master degrees from USA, Canada, Germany, France, Turkey and others. 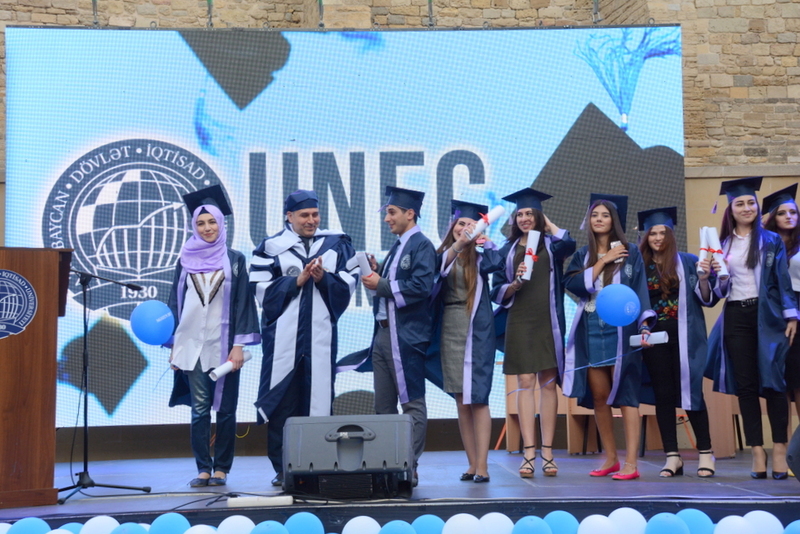 Current cohort in UNEC has more than 1000 magistrates, among them students with diverse backgrounds from China, Russia, Korea, Turkey, Iran, Georgia, Uzbekistan, Turkmenistan and Sudan. 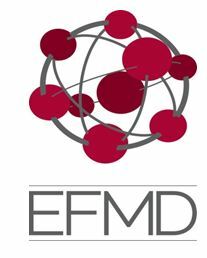 UNEC Business School is a member (fully – fledged) of EFMD and EFMD’s Global Network. UNEC Business School of Azerbaijan State University of Economics is a full members to (European Foundation for the Management Development). 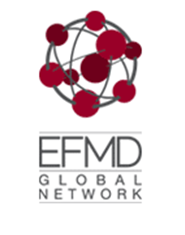 EFMD is one of the key business schools’ networks in the world and being a part of the network will bring many opportunities for faculty & student exchanges, knowledge sharing and collaboration”. Accreditation is a voluntary, nongovernmental process that includes a rigorous external review of a school’s ability to provide the highest quality programs. The accreditation process is a comprehensive review of a school’s mission, faculty qualifications, and curricula, and the process includes self-evaluations, peer-reviews, committee reviews, and the development of in-depth strategic plans. 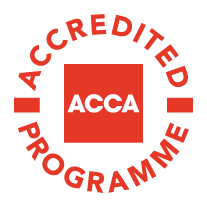 Accreditation ensures that students are learning material most relevant to their field of study, preparing them to be effective leaders upon graduation. 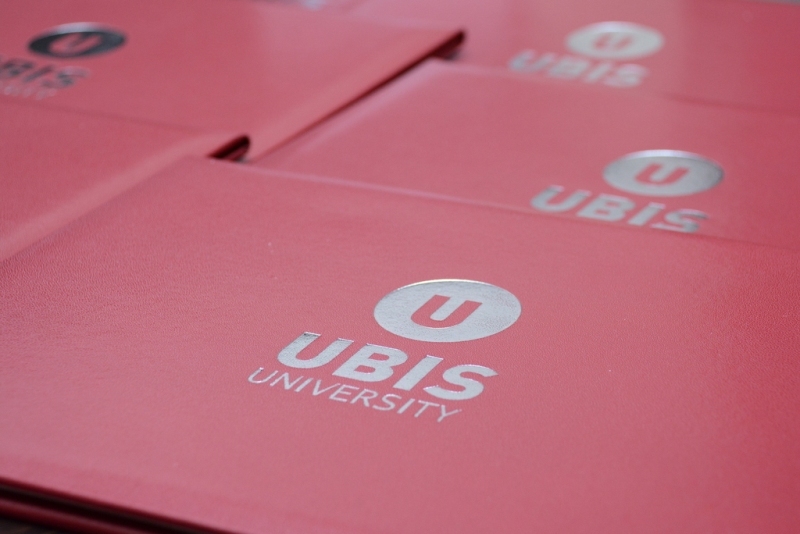 UNEC-UBIS Dual MBA Program encapsulates 14 subjects and a capstone project (a total of 48 US credits). 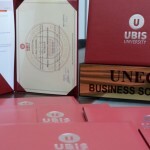 The Dual MBA Program consists of 10 subjects which are taught and graded by UNEC professors whereas 5 subjects are lectured and graded by UBIS professors. The program ends with a capstone project (6 US credits). 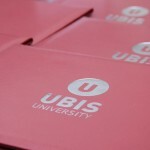 4 subjects, out of 5 subjects in UBIS, will be taught in UNEC (1-2 intensive weeks) by professors from UBIS whereas 1 subject will be taught (1 week intensive) in Geneva by a UBIS professor. On May 6, 2015 a bilateral cooperation agreement between the MBA Department of UNEC and the School of Economics and Business Administration of Friedrich-Schiller University Jena has been signed. Major advantages of this cooperation is that each university considers a minimum of one-term (semester long) student exchange. No tuition payment is required. Living and transportation expenses and other costs are planned to be paid by the participants. Bachelors (B2 level, German), graduate and PhD (TOEFL IBT – 85, IELTS – 6.5) students are allowed to join the program. Eligible students must have been studying at least for two semesters. Additionally, we would like to inform that the Friedrich-Schiller University Jena holds 381th position in according to QS ranking, 235th position according to Webometrics and 86th position in Europe.